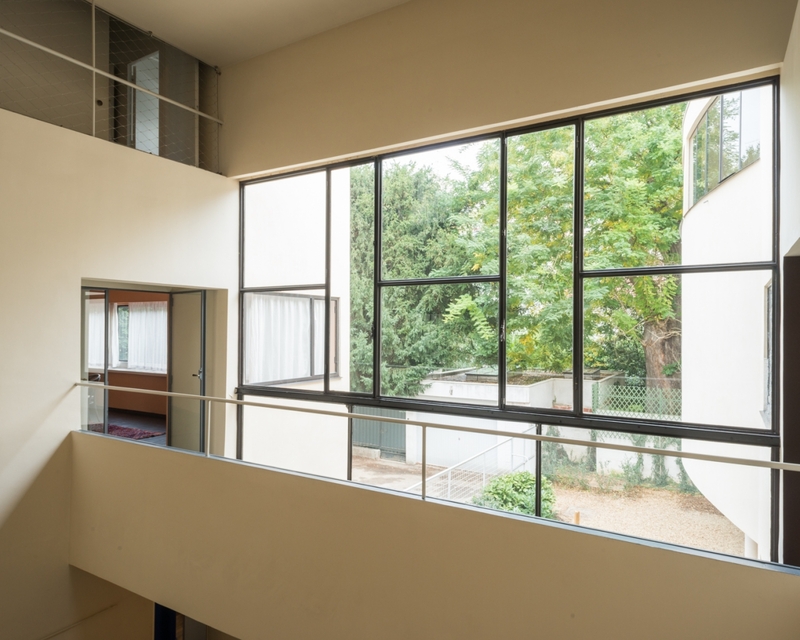 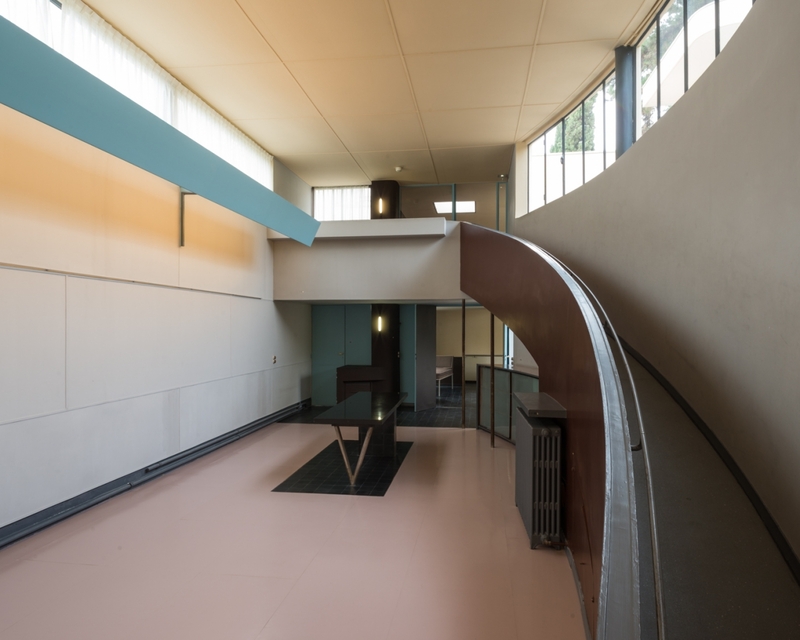 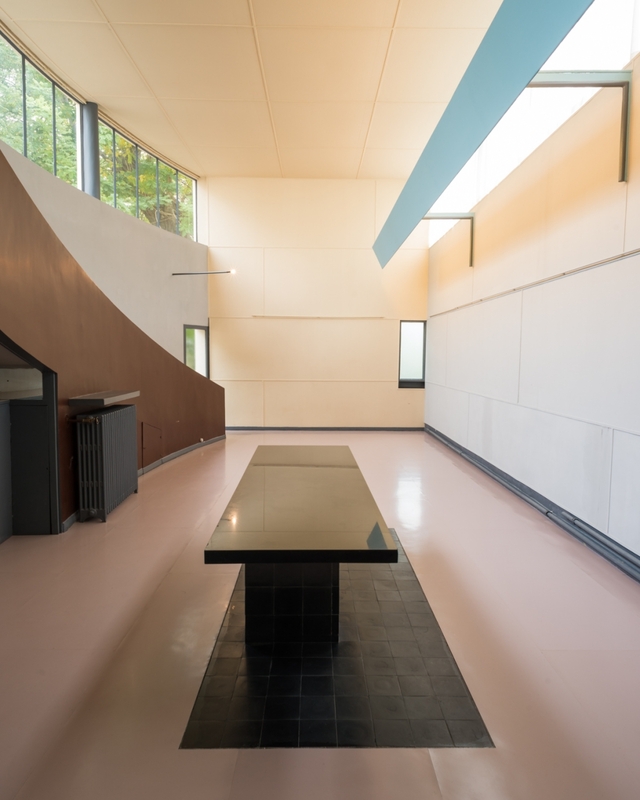 Maison La Roche, is a house in Paris, designed by Le Corbusier. 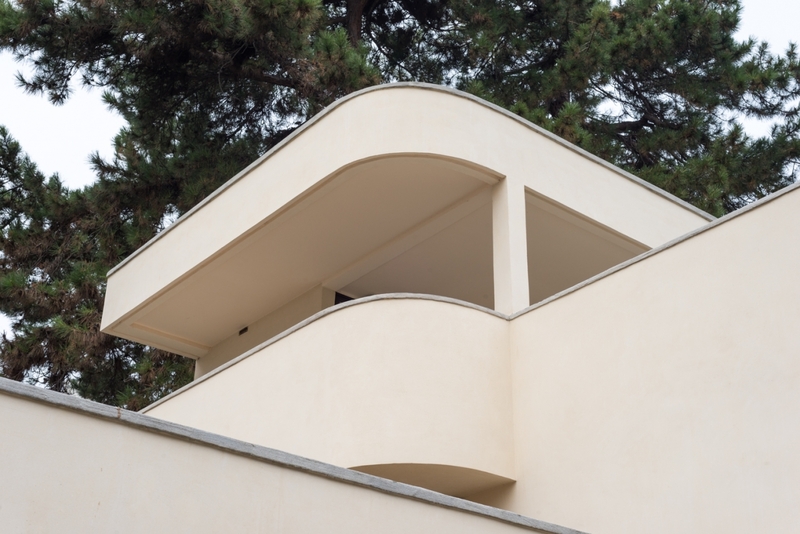 It was designed for Raoul La Roche, a Swiss banker and collector of avant-garde art. 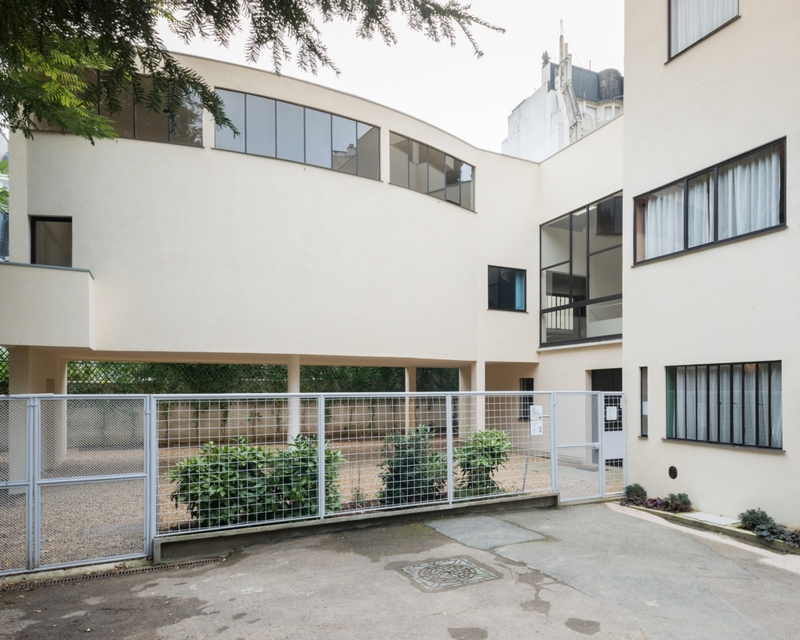 Maison La Roche now houses the Fondation Le Corbusier.